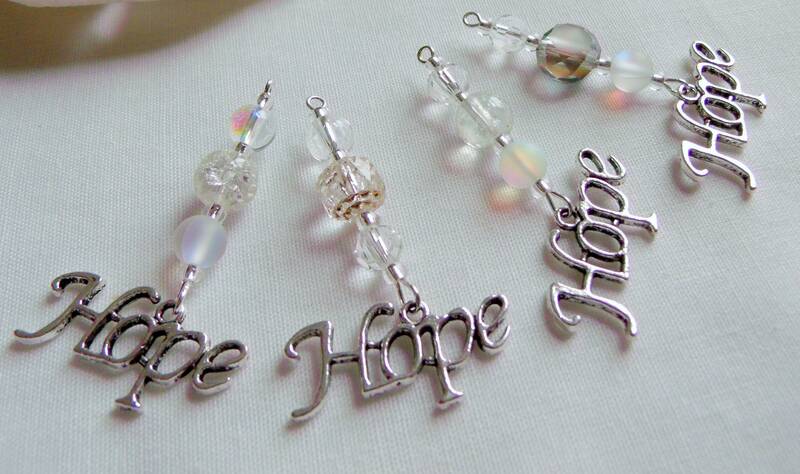 Spread the power of Hope !!! 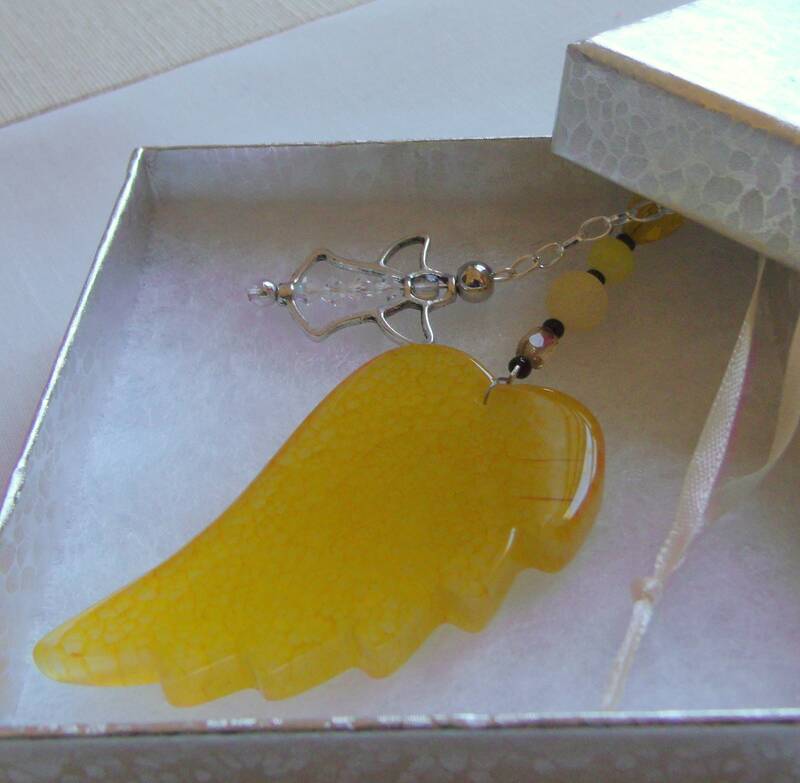 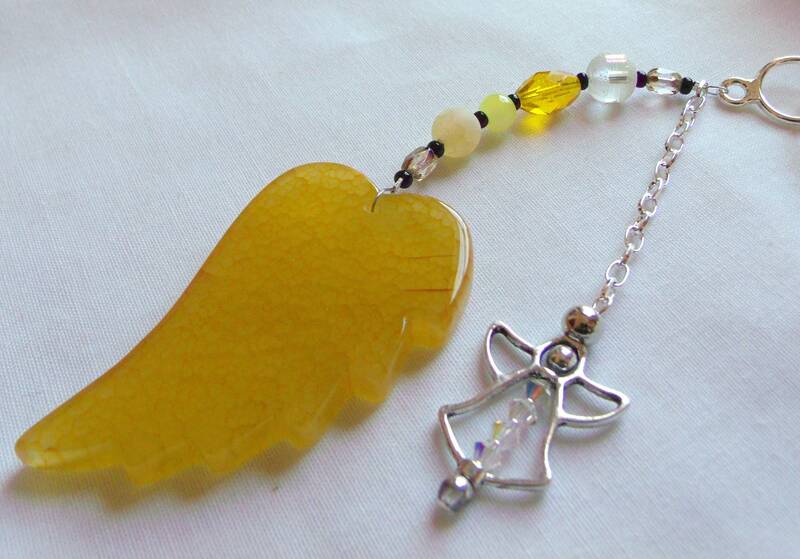 wonderful and unique shades of yellow in this agate pendant wing and angel charm. 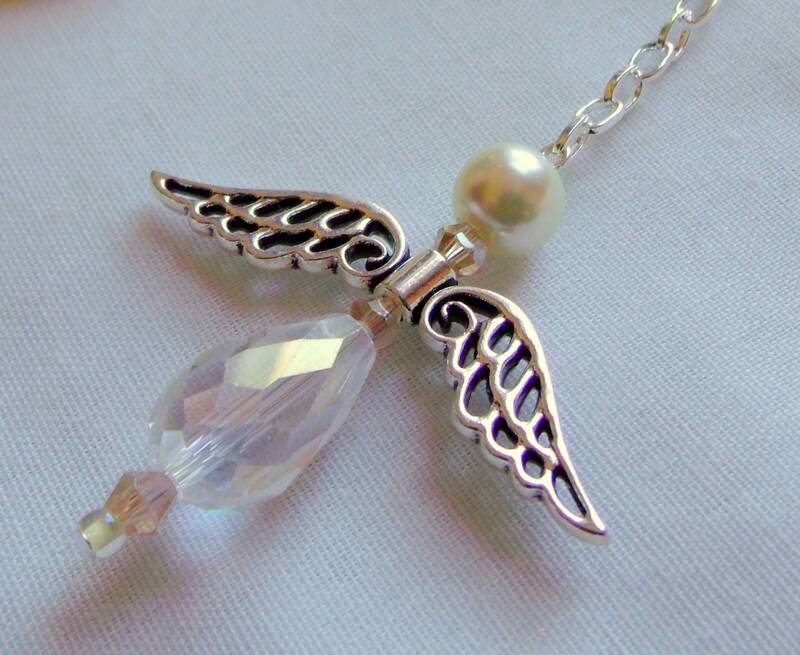 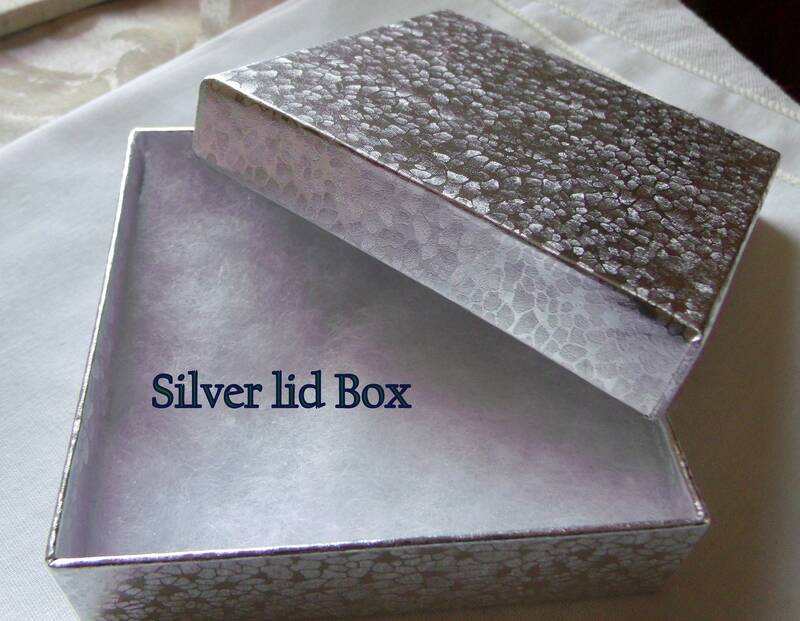 Cherish and remember the loved ones you lost , support the living and add a wing on your mirror in the car. 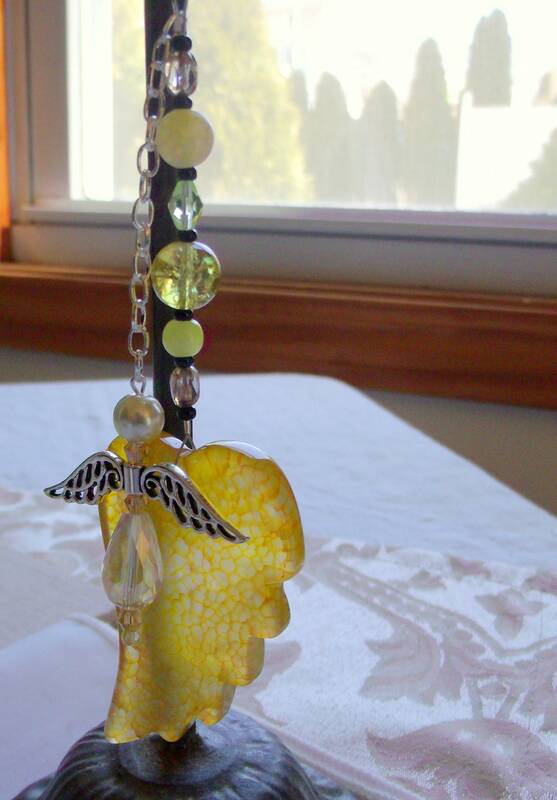 The bright yellow promotes happy feeling and agates help with balancing the yin/yang in you. 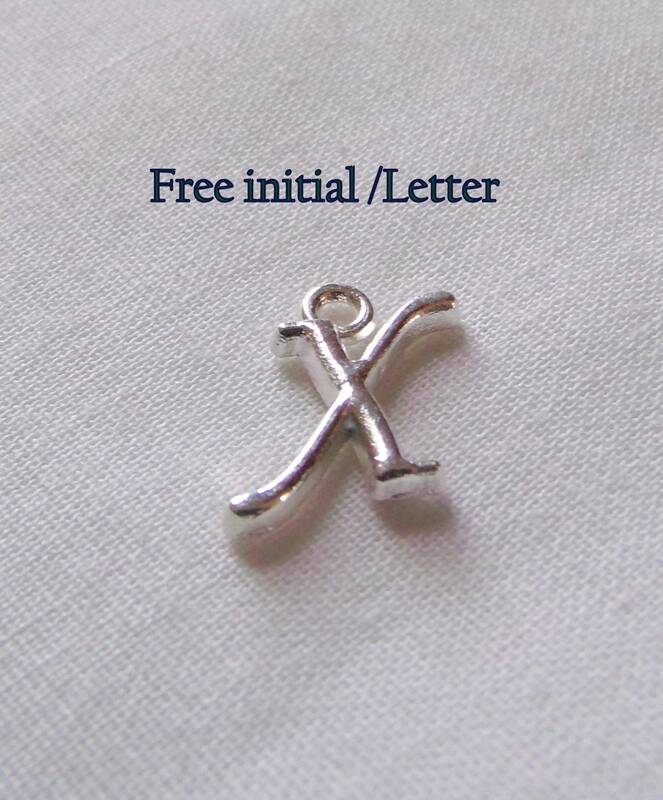 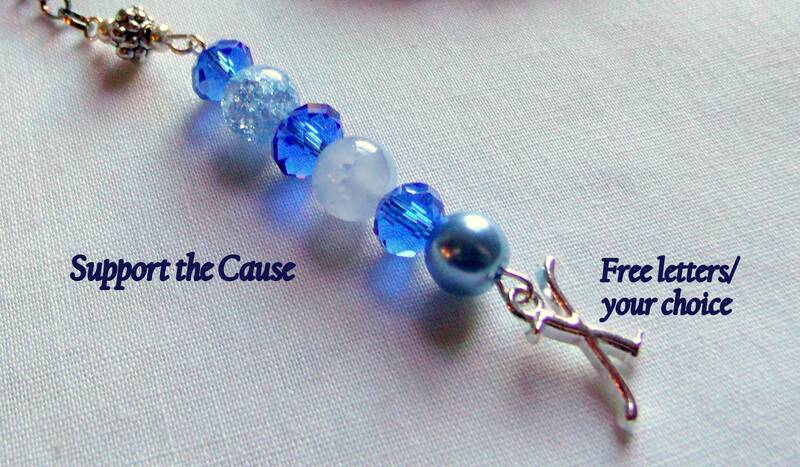 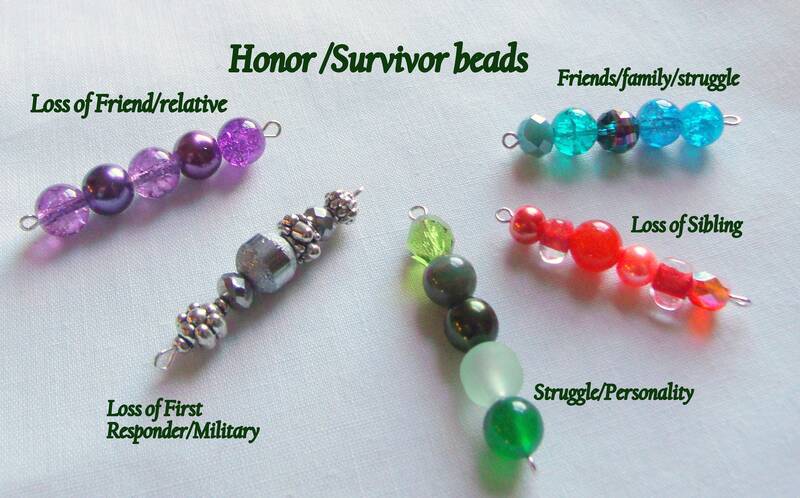 Choice of honor beads can be added if it is a memory gift for the ones you lost .